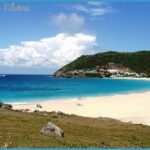 Chic, sophisticated St. Barts (or, technically, St. Barthelemy, a name no one ever uses) is one of the ritziest refuges in the Caribbean. 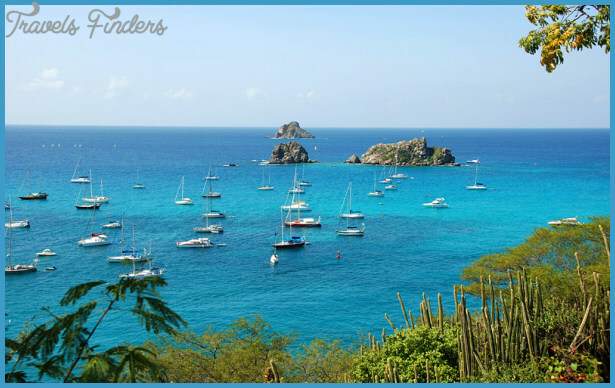 Yet despite all the hoopla, St. Barts retains its charm, serenity, natural beauty, and authentically Gallic flavor. 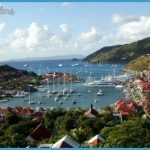 In contrast to most Caribbean islands, where descendants of African enslaved peoples form the majority, St. Barts’s year-round residents are primarily of French ancestry. 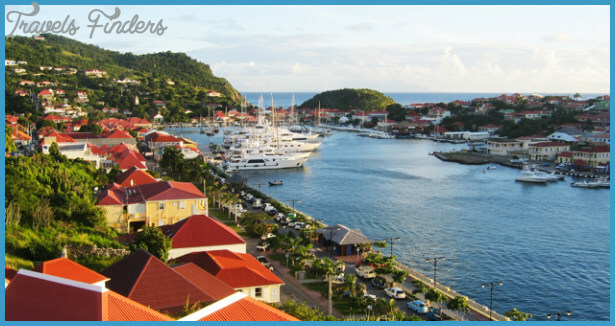 Gustavia, the main port, is full of French restaurants and semibohemian nightspots. 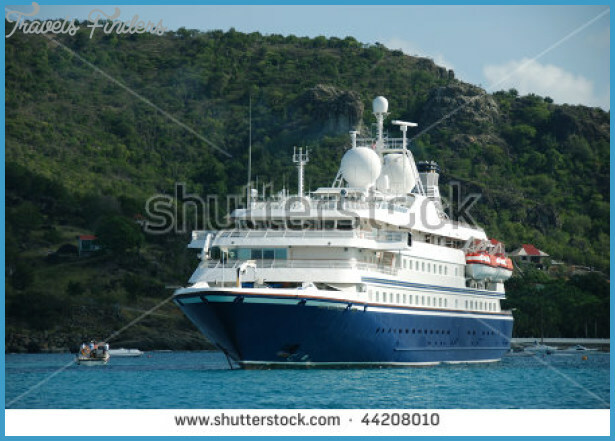 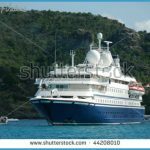 Many of the small luxe ships that call here stay into the evening so passengers can enjoy a night out. 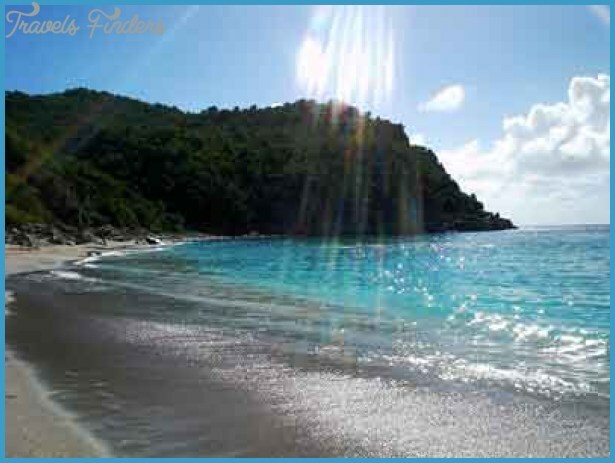 Away from town, the island is full of dramatic hills and pristine white-sand beaches. 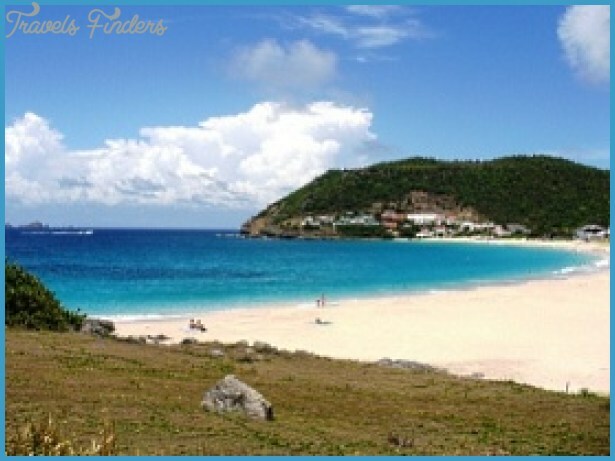 top beach If you’re looking for an active beach strand, with restaurants and watersports, Grand Cul de Sac fits the bill, with waters that are shallow, warm, and protected. 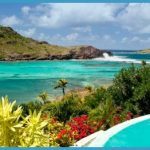 Local color For a taste of the island’s celebrity vibe, make a beeline to the laidback dive bar Le Select on rue de la France, the epicenter of Gustavia’s afernoon social life for more than 60 years. 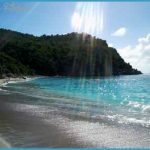 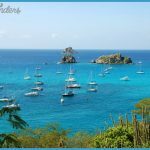 off the beaten track Visit the quaint fishing village of Corossol, about 10 minutes by taxi from the dock, for a glimpse of the old pre-jet-set St. Bart’s, when traditional folk still lived off the sea. 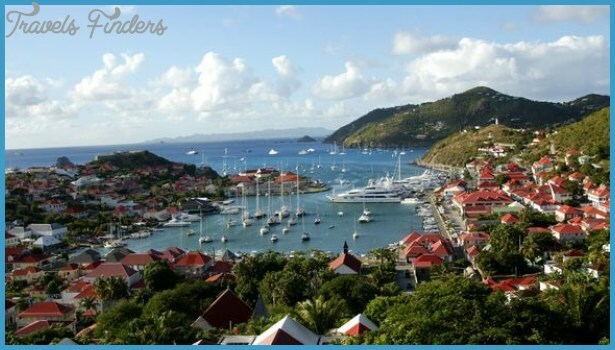 shopaholics alert Duty-free St. Barts is a good place to buy liquor, perfume, and other French luxury items. 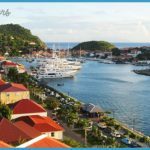 Shops are concentrated in Gustavia and St. Jean, where the quality-to-schlock ratio is as high as anywhere in the Caribbean.